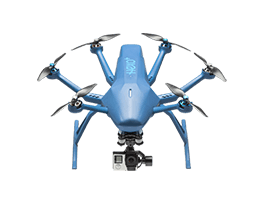 Lightweight and compact, Hexo+ battery allows for a extended filming sessions, offering up to 15 minutes of flight. Read more about our batteries delivery schedule. 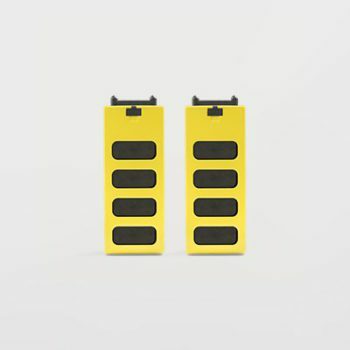 2 Extra rechargeable lithium polymer battery for the HEXO+ 5,000mAh 3S with a specific casing. 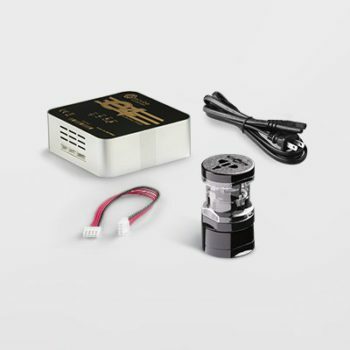 Connects and fit perfectly your HEXO+. 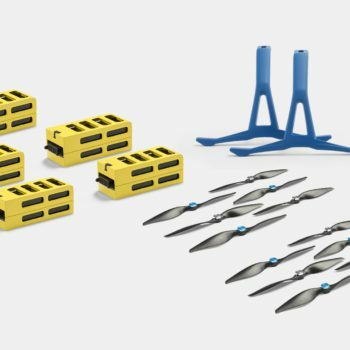 It only takes a few seconds to swap batteries on your HEXO+ so that you have unlimited flight time.